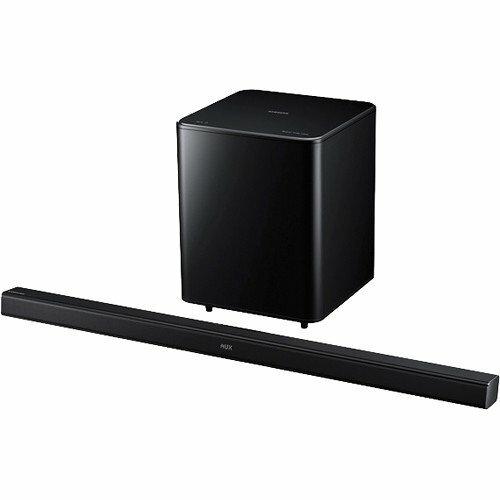 The Samsung 2.1 Channel Soundbar System with Wireless Subwoofer is a sound bar featuring a wireless subwoofer for a clean, polished look. 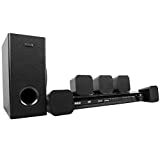 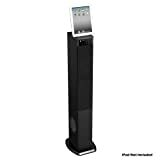 It also supports Bluetooth wireless streaming from connected mobile devices. 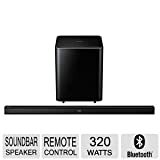 Sound Share eliminates the need for a wired connection between your TV and audio bar.